Habanero is a supplier of slot games for the casino industry, both online and land-based. 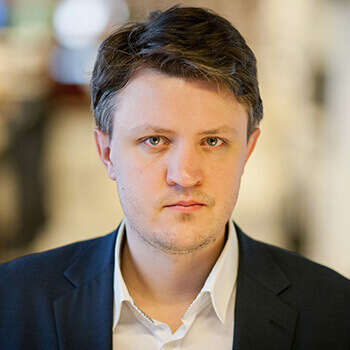 The company has agreed to form a deal with Isle of Man-based operator, GAMEIOM for gaming content. 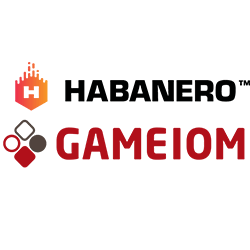 Part of the agreement between the two entities sees Habanero’s entire suite of games integrated into GAMEIOM’s library by the UK Gambling Commission and the Gibraltar Regulatory Authority -licensed platform. Such recent releases as London Hunter, Fortune Dogs, and Prestol are part of the suite that is to be included. Habanero has a portfolio that contains more than 80 slot titles, as well as 10 video poker titles and a further 10 table games. All of these are intended to be integrated with the deal and offered to a wider European and Asian audience in the future.